The Inner Circle Is A Network Of Anthony Crouchelli Fitness Affiliates That Offer Amazing Discounts And Deals. 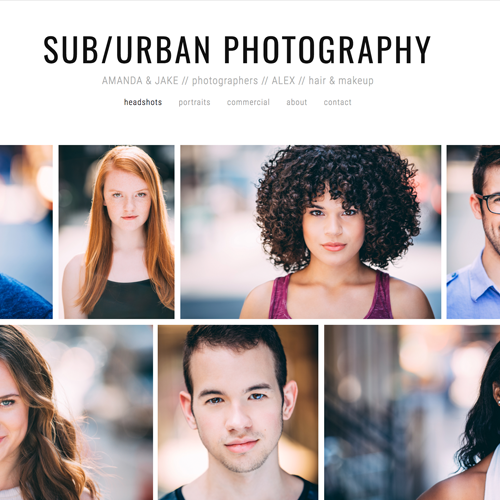 "I am happy to offer quality and affordable pictures for: the person who’s never had professional headshots before, the person who’s looking for something fresh at the behest of their agent, to the person looking to completely rebrand without giving over their first born as a down payment. " At Sub/Urban, we are committed to keeping our prices low, quality high, and clients 100% satisfied with their experience and results. We offer different packages to accommodate a variety of needs and budgets, plus discounts for joint and group sessions. We want you to feel relaxed throughout your shoot, which is why we do not time our sessions but rather shoot until we've gotten shots that you love. 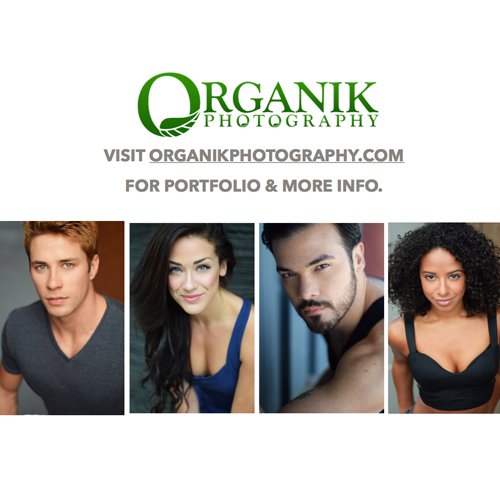 My name is Andrés Acosta and I started ORGANIK PHOTOGRAPHY as a creative venture primarily focused on capturing individuals and improving their personal and artistic presentations. The journey has been incredibly rewarding which continuously fuels my thriving passion for capturing the human experience. I pride myself in understanding that an extraordinary photography session is ultimately a dynamic conversation between the individual and me. Allowing this relationship to feel relaxed, confident and just plain fun is key to capturing the persons best and most natural self. The final product is a spread filled with the person's true essence along with their artistic range and expression. 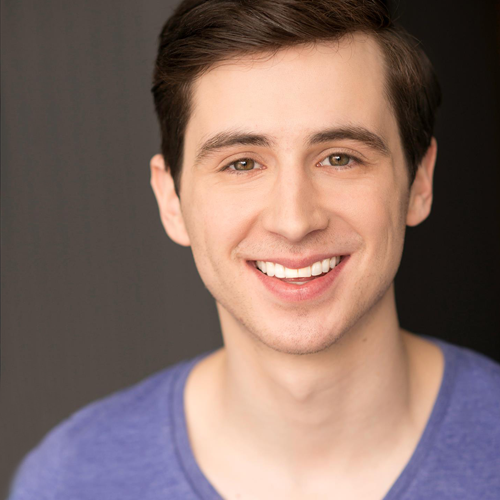 Matt Wiercinski grew up in Totowa NJ and is a professional Dancer/Actor in NYC and LA. 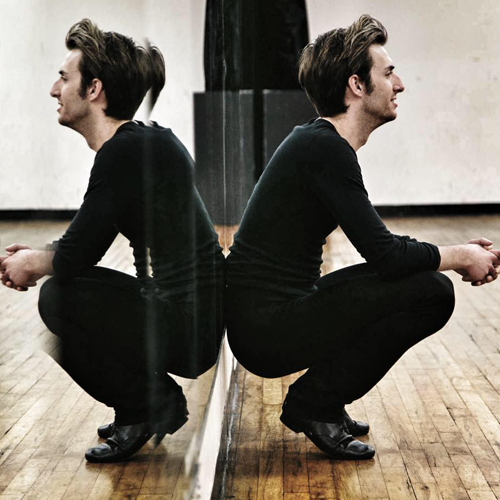 Matt has trained with some of the top choreographers and teachers in the theater and commercial world. 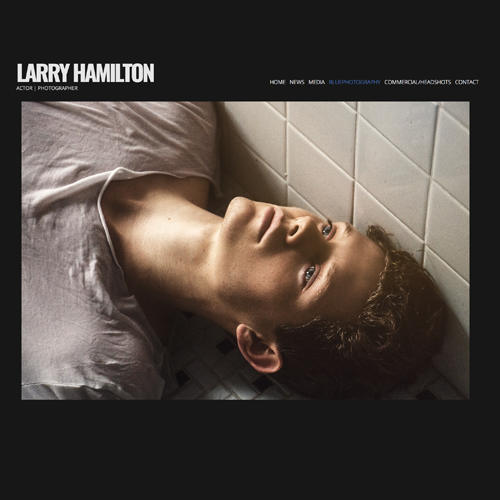 He is signed with BLOC Talent Agency and is also represented by Bicoastal MGMT for modeling. Almost directly out of high school Matt began to work professionally. 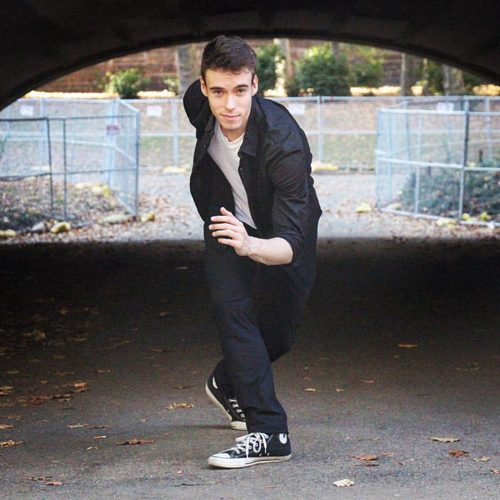 Matt has worked and trained will people of all ages and is trained in ballet, tap, jazz, partnering and performance technique. Jason Wise is the Director & Choreographer of National Lampoon's Full House, the Musical, starring Perez Hilton, which opened in Toronto, Canada and is currently running off-Broadway in New York City. Faculty at The American Academy of Dramatic Arts (New York). Guest Teacher: The Joffery Ballet School (New York), National Ballet School (Toronto), The Pinapple (London, UK). As a performer: US National Tours of both Disney's Beauty and the Beast, and over 800 performances in CATS. 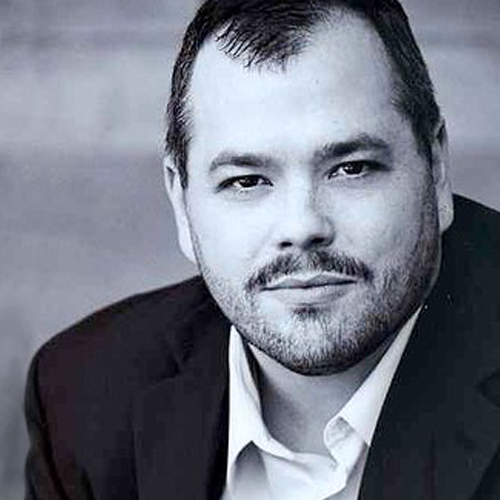 Michael C. Rider is a voice teacher, coach and performer with a specialty in music theater techniques and the development of the belt voice. His students have been seen in New York City on and off Broadway, in regional theatre companies around the country and around the world in Wicked(Tokyo), Broadway Bound Revue (Beijing), Beauty and the Beast and Last Five Years (Hong Kong). 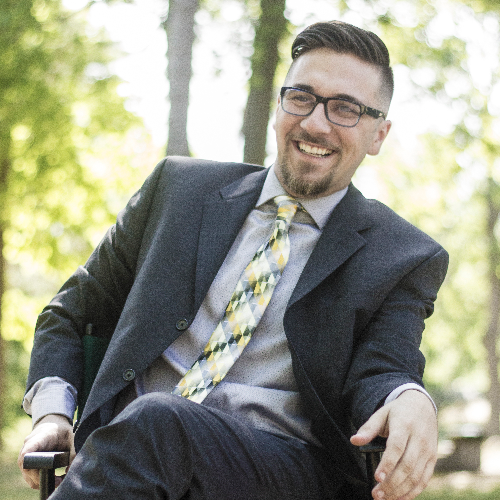 Kyle Branzel is a pianist, coach, and performer offering a variety of services aimed at getting you BOOKED… vocal coaching, piano accompaniment, sheet music doctoring (transposing/transcribing/arranging), and acting coaching. 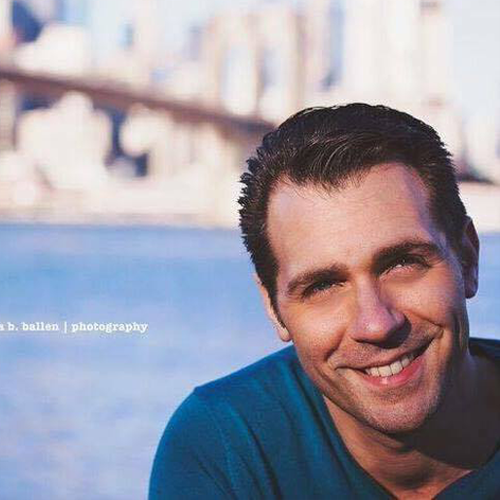 Kyle utilizes a holistic approach borne from experience on “both sides of the table” as an actor and music director; frequent accompanist for auditions, classes, and concerts around the city; and ongoing student of notable NYC teachers in many disciplines. This amounts to a unique, valuable, cutting edge artistic perspective that is as practical as it is artful. 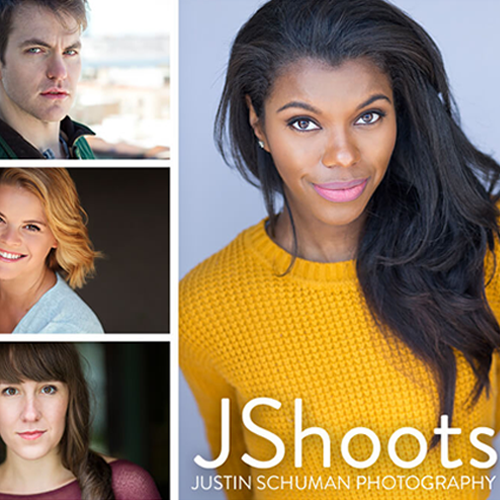 Clients have been seen on and off Broadway as well as in regional theatre productions and national/international tours. For inquiries and more info, please visit kylebranzel.com. 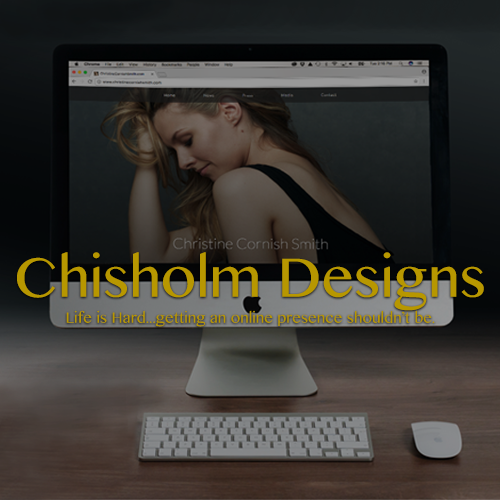 Chisholm Designs is a web design company built for the purpose of offering customized, effective website solutions, without putting a huge dent in your wallet. Let us create the perfect online presence for you or your business. We are a full-service artistic production company, offering a variety of music, film, and makeup services for the just-beginning artist to the seasoned professional. 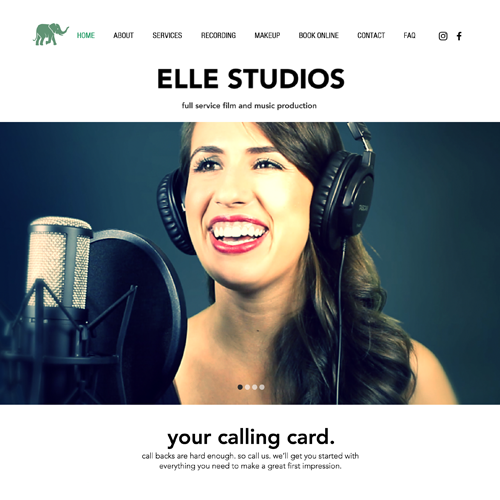 We specialize in creating quality film for audition submissions, demo reels, college pre-screens, monologues or scene work, and content for actors looking to boost their websites or digital portfolio all for affordable prices. Matt Rodin is an artrepenuer. At 24 years old, he’s an actor who’s grown his ‘personal brand’ by approaching social media as a platform for art, as a business. He’s created original content for brands like Broadway.com, Playbill, and SoulCycle and is currently the host of The Red Carpet Challenge and Broadway Game Night. 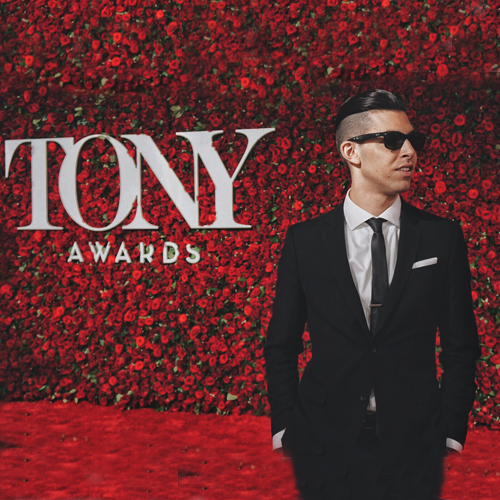 A member of the VaynerNation, and part of the Broadway community - he’s innovating the way artists approach “the business” by inspiring others to fully utilize their talents and hustle to reach their personal and professional goals. 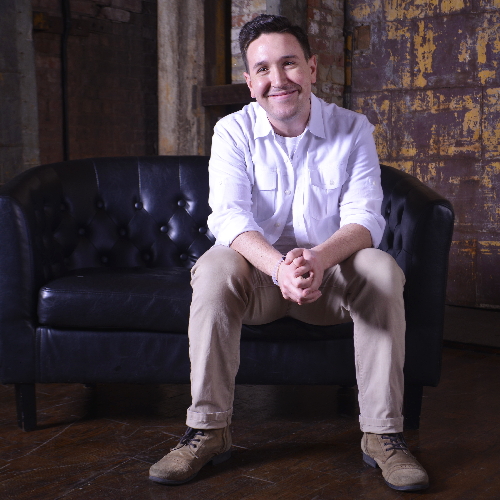 As a storyteller, Nate works professionally as a director, set designer, playwright, and producer. Nate aims to create work in each discipline that questions the viewer’s level of vulnerability, and in turn, his creative work is often referred to as theatrical and artistic therapy. Nate is the creator of DISCOVER HERE, a New York-based Art Therapy group, allowing individuals to find true harmony within. Partnering with Matt Rodin, Lindsey Brett Carothers, and The Happy Harmony Movement, Nate cultivates groups of individuals who go on to become collaborators, friends, and active listeners. 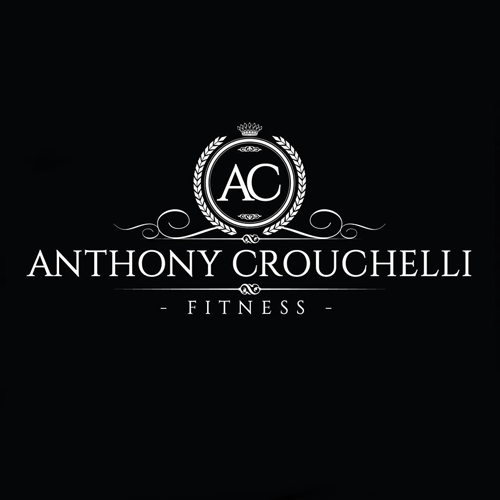 Nate believes that in transforming your physical appearance with Anthony Crouchelli Fitness, we must also transform our inner being, ultimately aiming to become the best version of ourselves. Scott has been a licensed massage therapist since 2004, and has worked in many spas throughout Manhattan. He currently works at Bliss in Soho, as well as privately out of his studio in Harlem. He specializes in deep tissue, sports injury and reflexology. He believes that since every body is unique, so should every massage be.